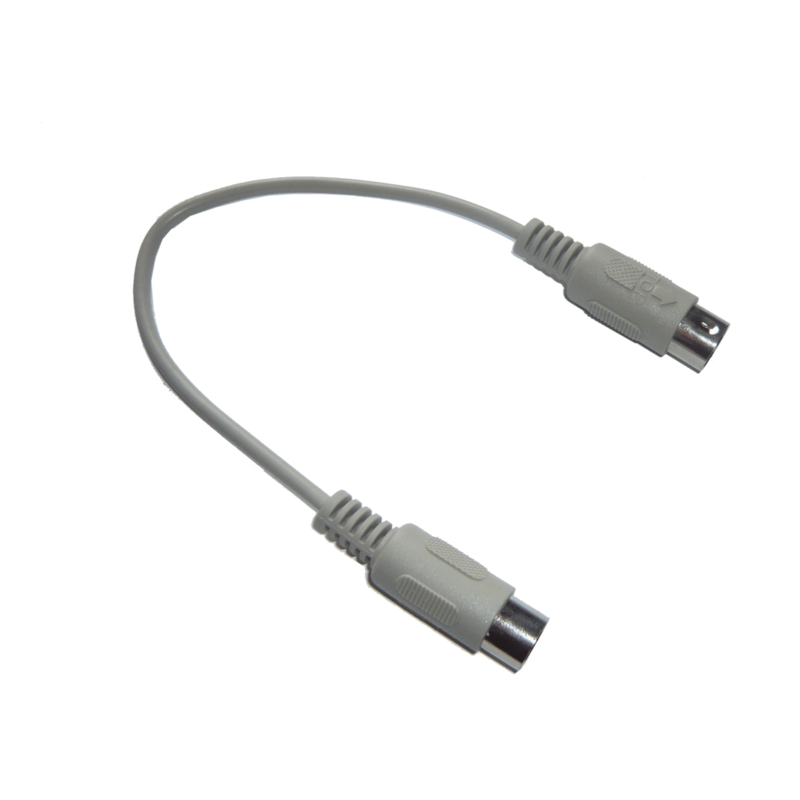 For many of our products a SX bus cable is optionally available! 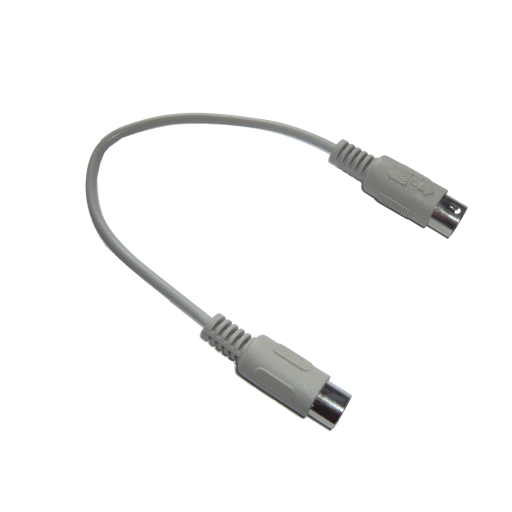 The SX-/PX bus cable is a connection cable (male-male) for the SX-/PX bus. It's length is 30 cm and it's shielded. You can order is for free with many of our products.